Here is an overview of river features for Riffles, Runs, Pools, Flat, Pocket Water, Eddies, and Edge waters and seams. 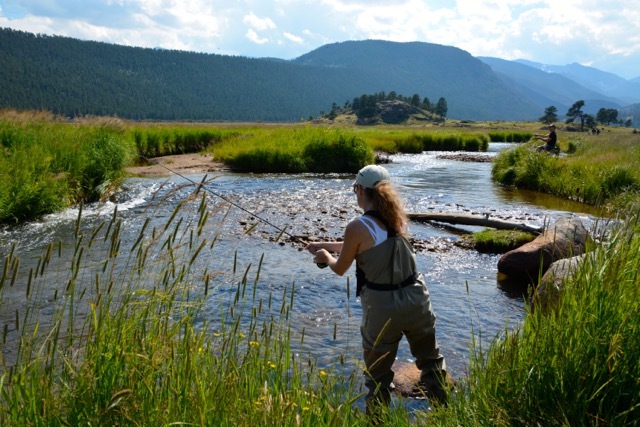 These are important to understand in order tounderstand insects (including oxygen and nutrients), trout feeding on insects, and ways to approach without spooking the fish. Riffles: relatively shallow, choppy water, fast moving water above/below pools, runs, or flats. These are the most productive insect areas of the river. Riffles can be shallow on the sides and deeper in the center. The choppy water indicated rocks or a cobley bottom. 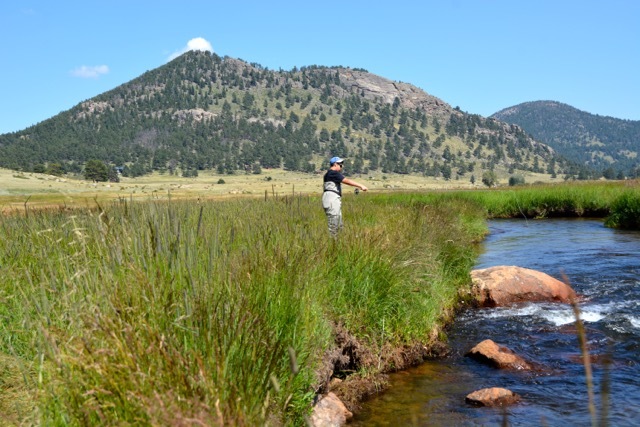 There are great areas to catch trout as quick decision are required due to the water. Runs: Flat surface that often contain boils or and swirls from rocks or obstructions on the bottom. 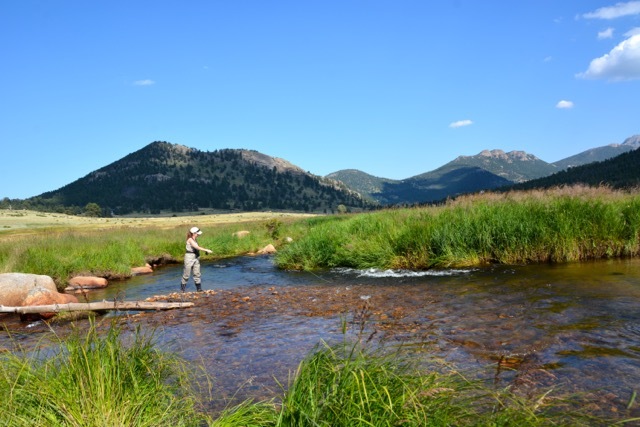 Trout are often spread out and this area can be shallow or deep. Look to the deep holes for larger fish.